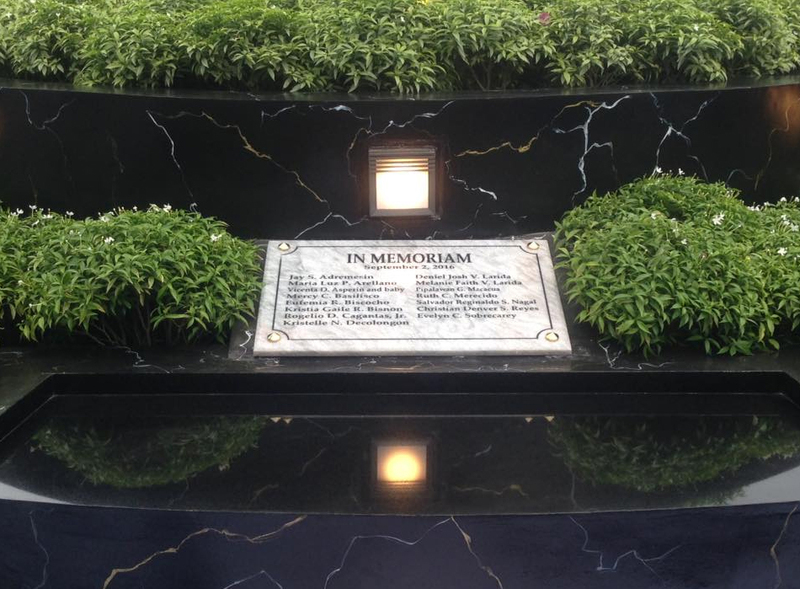 A memorial for the victims of the huge explosion that happened last September 2 at Roxas Night Market was unveiled on Tuesday, October 11. 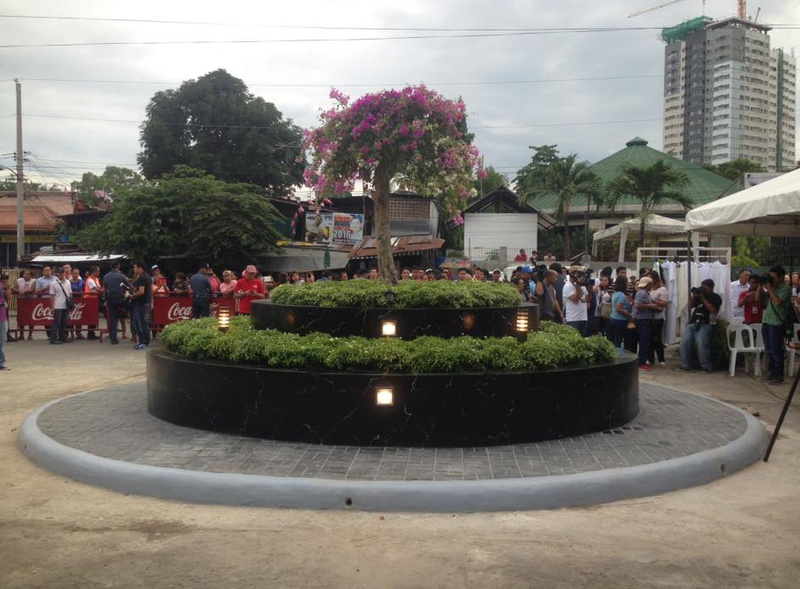 Davao City Mayor Sarah Duterte unveiled the marker, which was named "Tree of Life". A plaque placed at its foot bears the names of the victims who were killed in their honor. The event marks the 40th day since the blast and it reunited the survivors and the families of those who died. 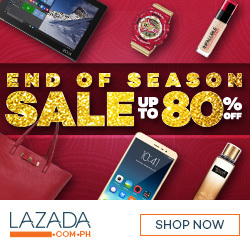 “We commit to forever remember the victims of the bombing and we vow to prevent similar acts of terrorism from happening again,” Sara Duterte said.